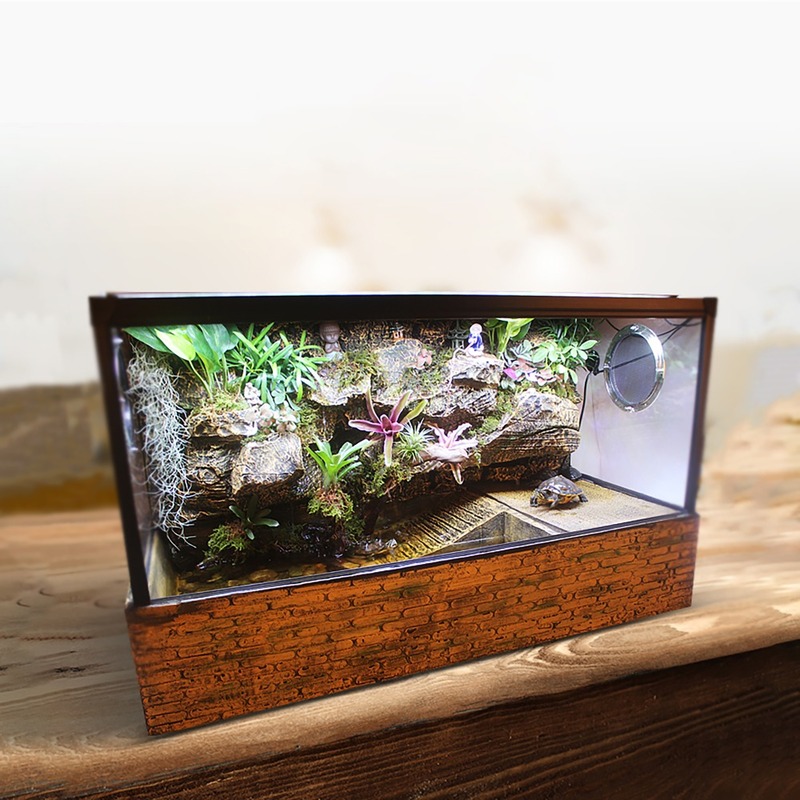 One of the most beautiful and luxurious terrariums for your reptiles. with included accessories, you will save money and add a charming view to your place. 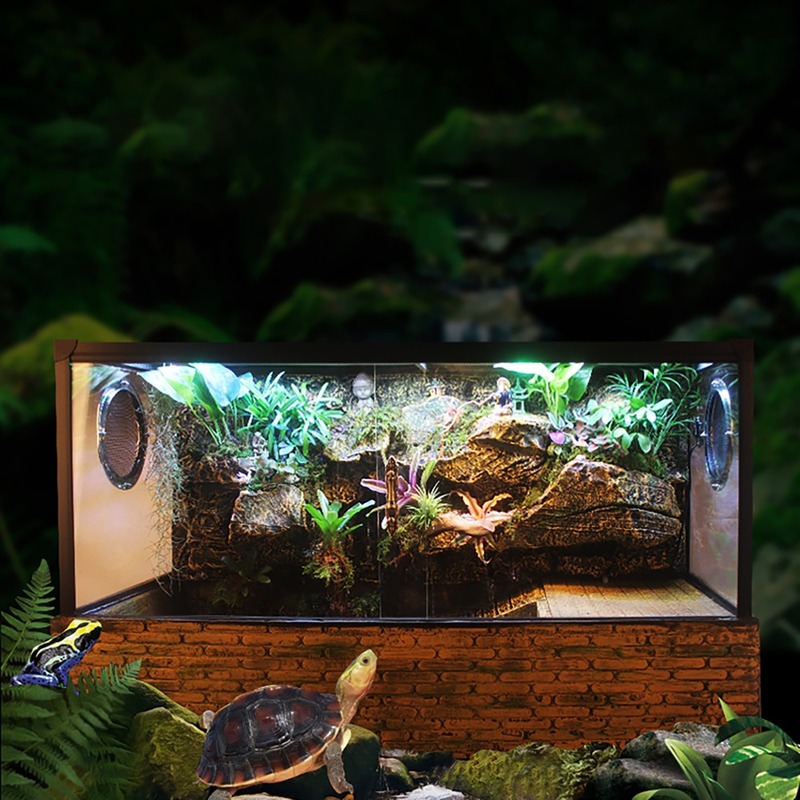 Plant, turtle, and driftwood are NOT included.